Take a look at some of these awesome snapshots from around the Shorthorn Barn in Denver, taken by our great Shorthorn friend and photography Cindy Cagwin-Johnston! You can order all your Shorthorn pictures from Cindy! 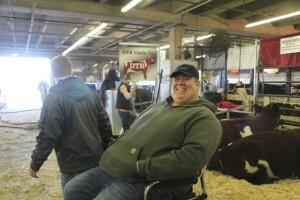 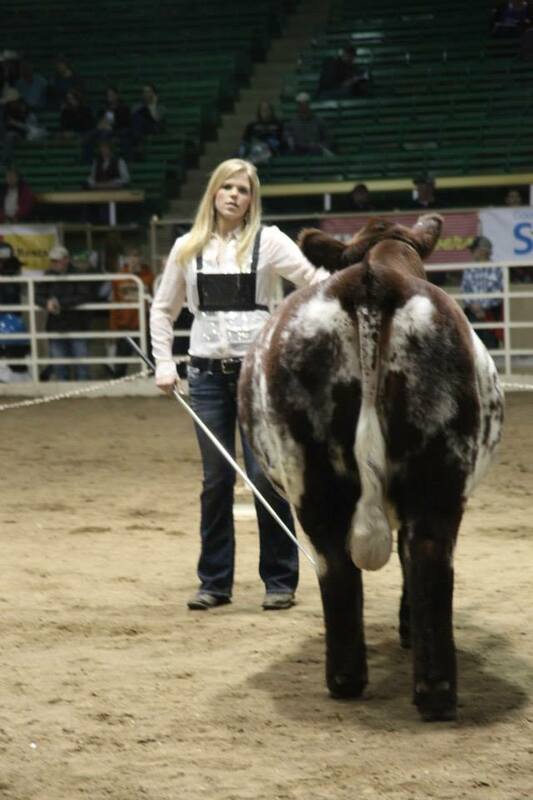 Lisa Reid, co-owner of The Showtimes Magazine is a brand new Shorthorn enthusiast! 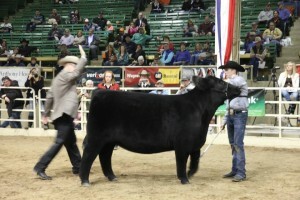 Austin Waltz handing out in the stalls! Kane Aegerter getting selection for Champion ShorthornPlus with his heifer bred by Sullivan Farms! 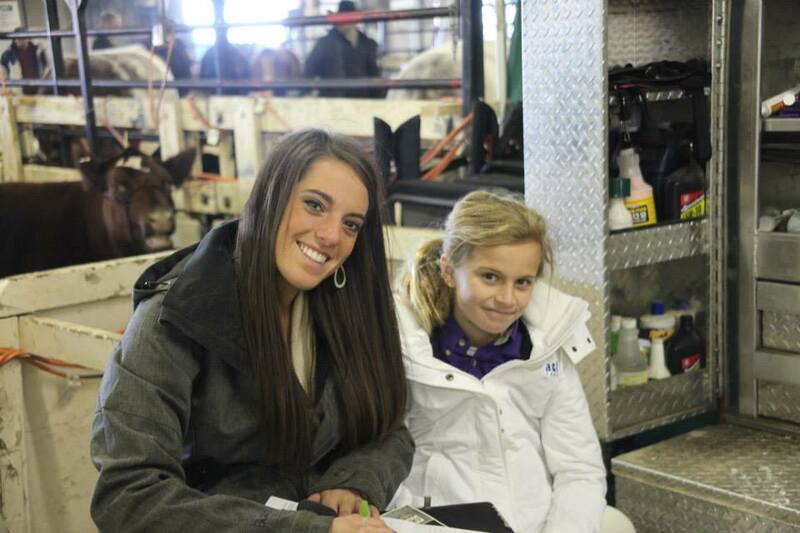 Kenzie Flory and Madison McCormick hanging out at the stalls! 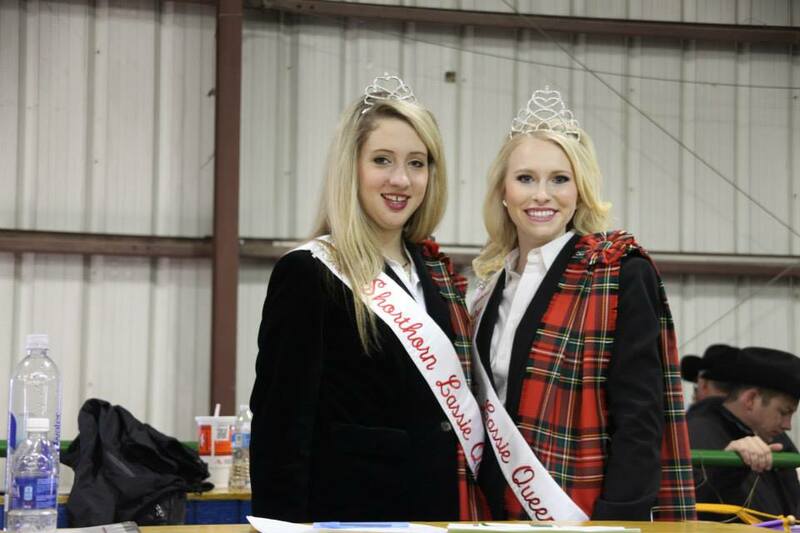 National Shorthorn Lassie Queen Victoria Osborne of Texas (right) and Alternate National Shorthorn Lassie Queen Sydney Miller of Michigan (left)!